This weekend there was a church sale, a fundraiser for a high school band, a tag sale and an estate sale. The high school fund raiser was advertised as starting at 9:00. We arrived at 8:30 and it was already going strong. I don’t know if this is why but we did not find too much there. 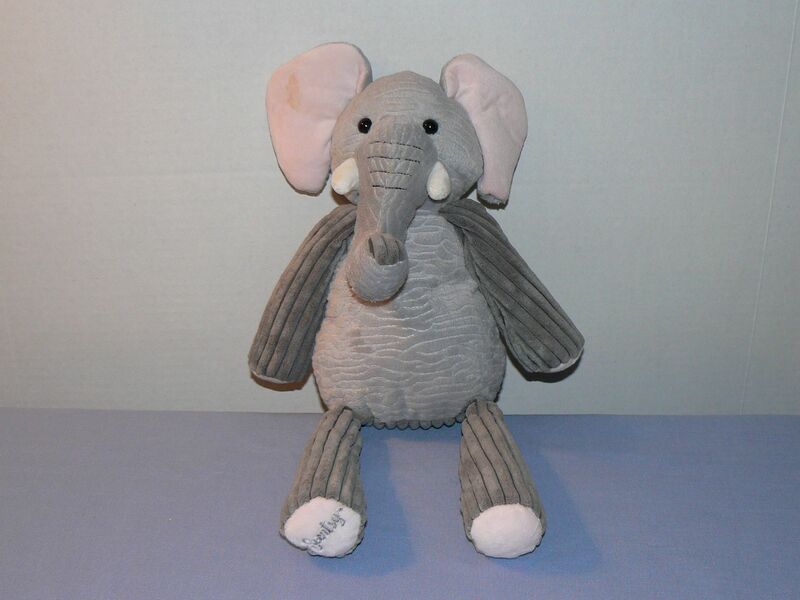 I picked up this Scentsy Buddy because I had heard that they could be good sellers. He’s cute and soft. You are supposed to put a scent pack inside him and he will smell nice for your child or baby. 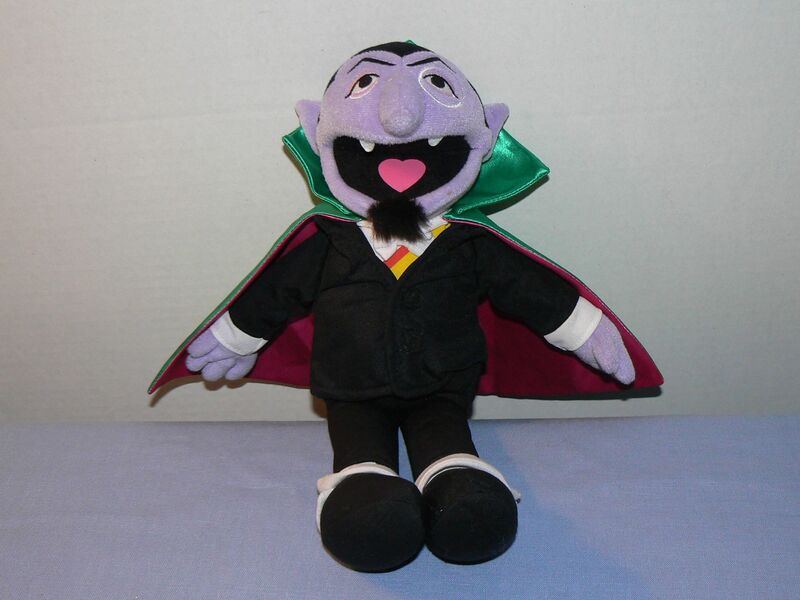 I picked up Count Von Count from Sesame Street. I think I sold one like this last year. He is by Gund. 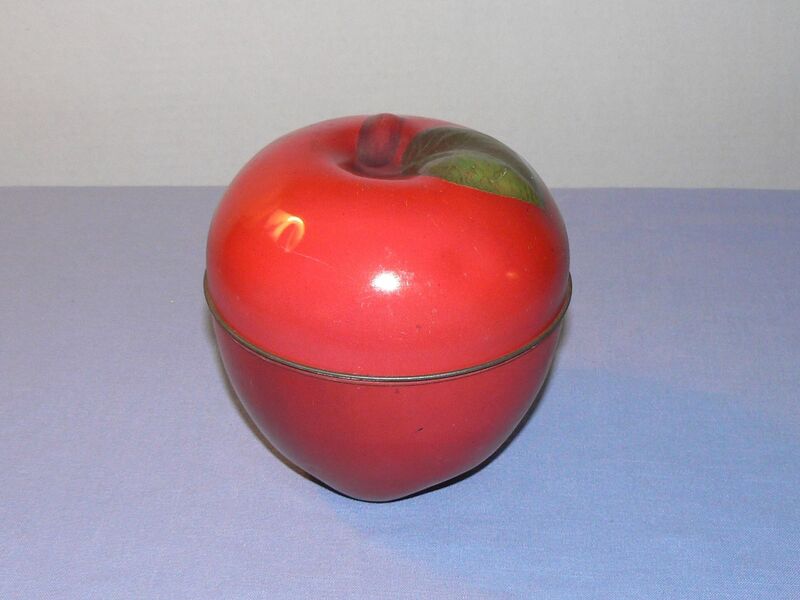 I also picked up this tin apple box. I thought it might be a nice fall decor piece. The next stop was a church sale. 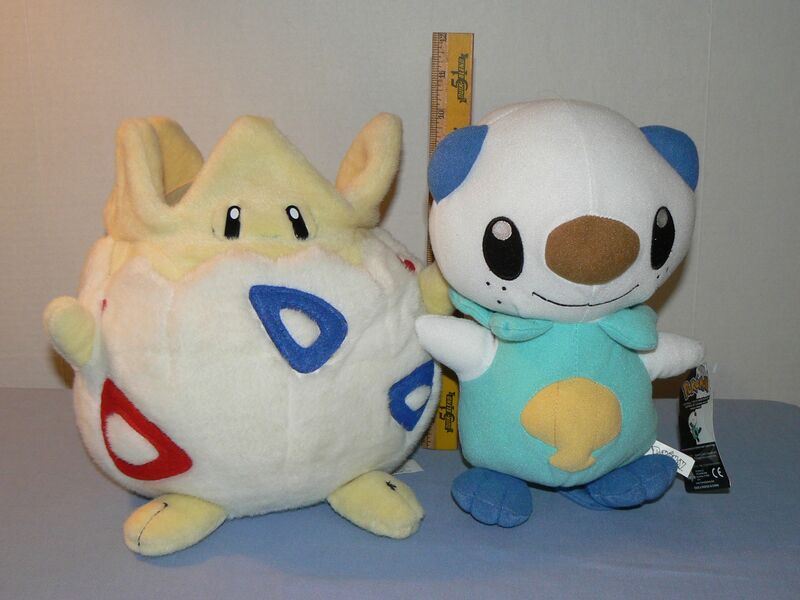 I only picked up one item there which was this Pokemon Togepi plush. I am pairing him with another Pokemon I found a while ago that didn’t sell on its own. 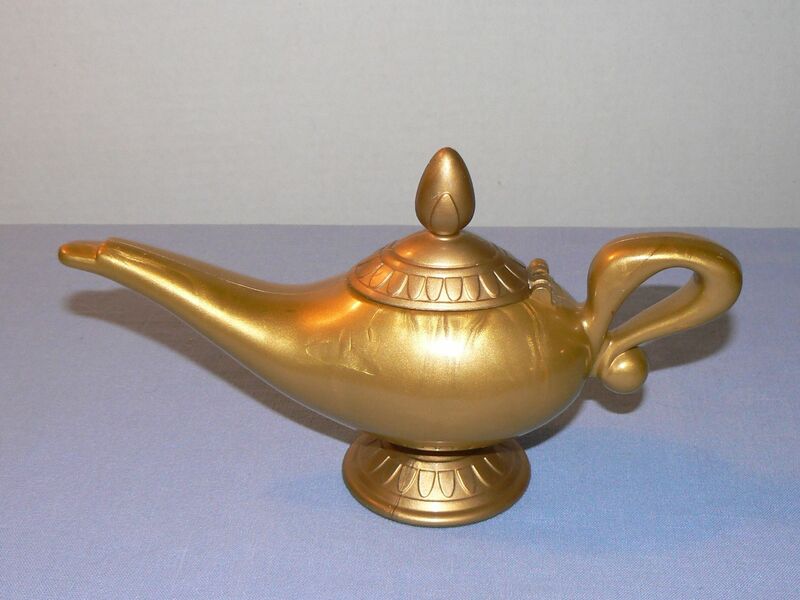 After those two stops my son and I went to a tag sale where I found this Aladdin’s lamp for 50 cents. Somewhere in the back of my mind I remembered that it can be a good seller. It should go for around $24. The most fun purchase for me was at an estate sale where there was a pile of boxes in front of the house. It was like they had just pulled the boxes out of the basement or attic. 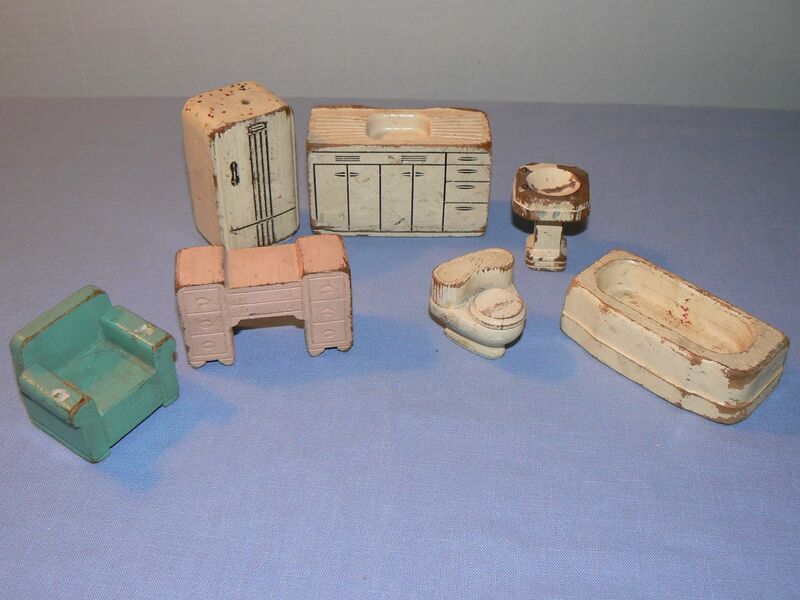 One box appeared to have some old dollhouse furniture in it. The box was filthy and falling apart. I took the box inside and asked the lady how much. She said $5 so I took it not knowing what was inside. It was fun to look through and sort it all. I got five lots out of it. The oldest items were these wooden furniture pieces. I believe they are from the 1940’s. They are in really rough condition. 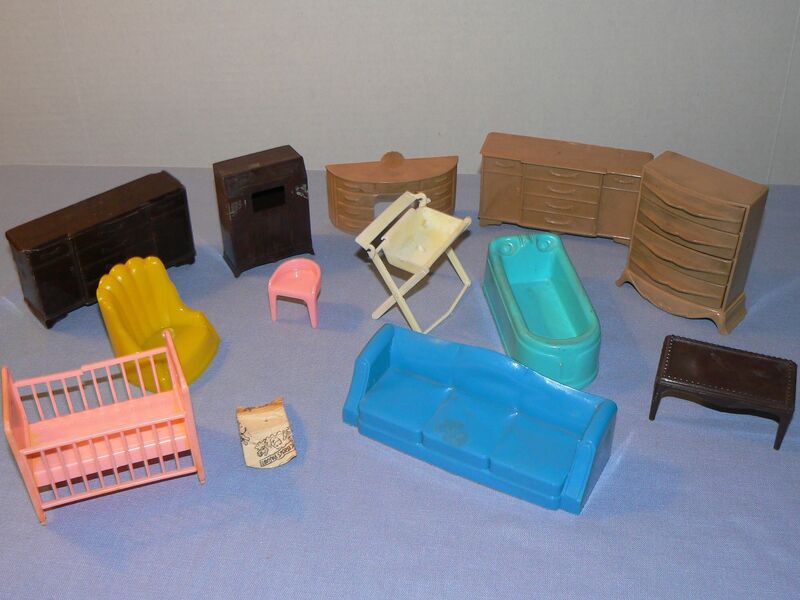 My favorite group is this set of plastic furniture. I believe they are from the 1960’s. They are marked Topper. 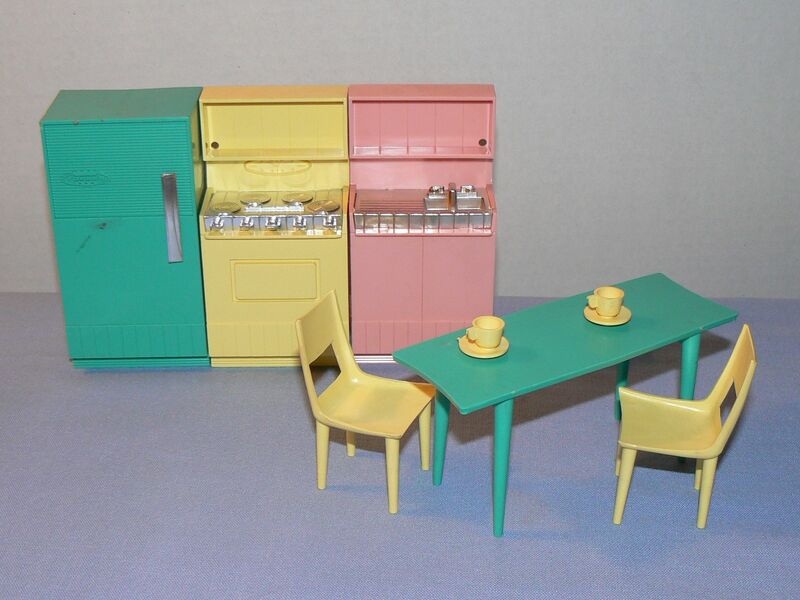 I like the colors and the mid century modern style. They are in very good shape. There was a group of Plasco furniture in varying degrees of condition. 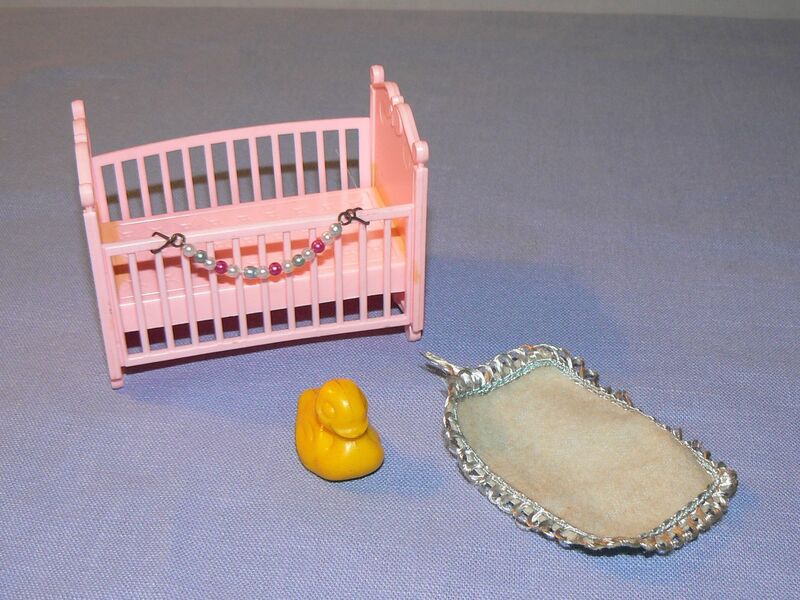 This group of Liddle Kiddle items for baby Biddle which sold a few minutes after I listed it for $10. 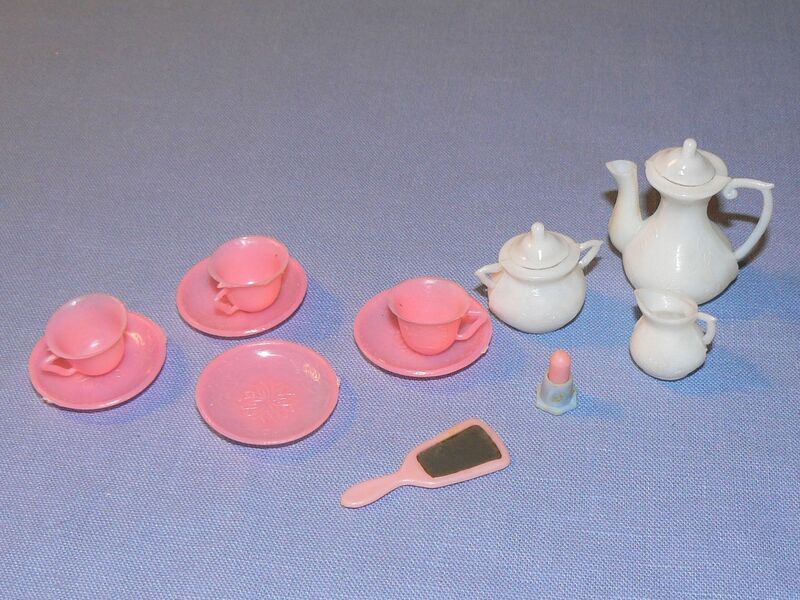 And finally there was this sweet tiny tea set. None of it will make a fortune but it was a pretty fun find for $5. The best find of the week came from the thrift shop. I haven’t found anything to resell at the thrift store since July. I had the day off on Wednesday and went over there in the afternoon and saw this pretty Barbie doll on one of the toy shelves. 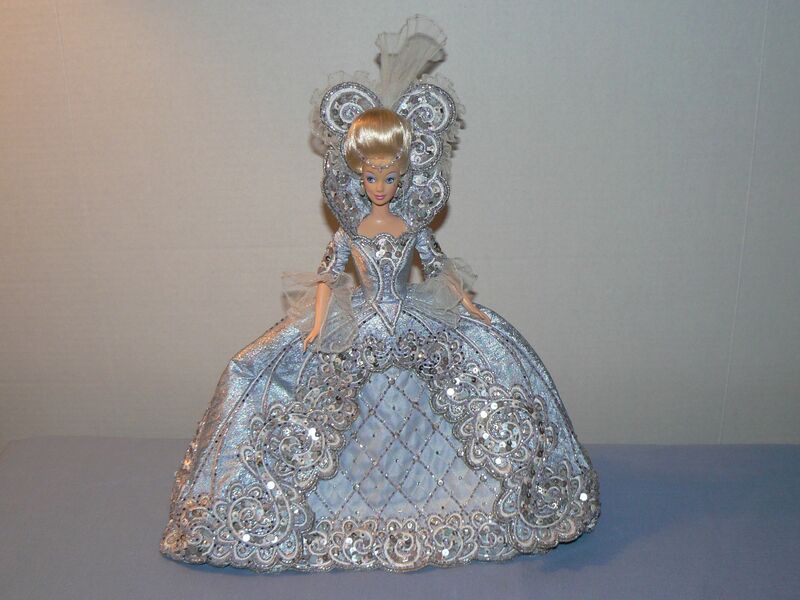 I thought she looked like Marie Antoinette and when I looked her up on my phone I saw that Marie Antoinette Barbie goes for upwards of $500. That was a fun 30 seconds. 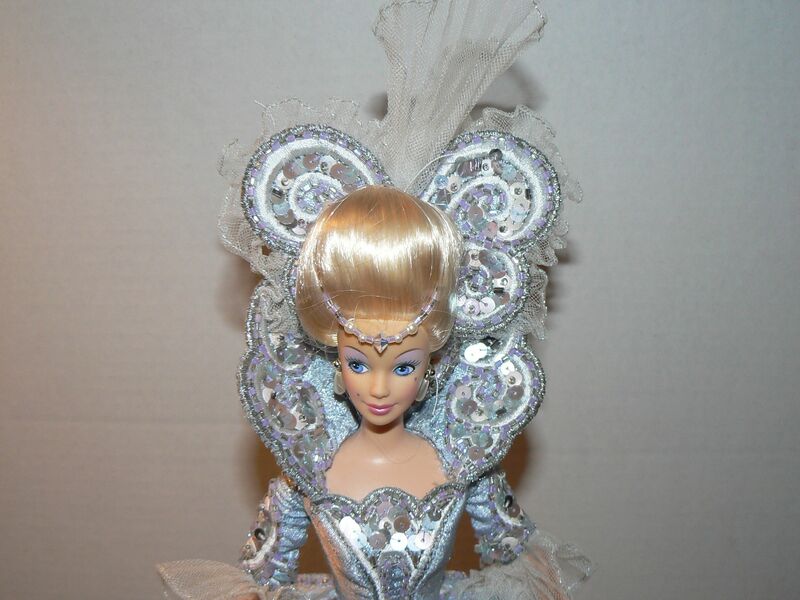 On closer look though, she was not Marie Antoinette Barbie but Madame Du Barbie designed by Bob Mackie. She sold a few days after I listed her for $85. She cost $7 at the thrift store. Those were the highlights for this week! Happy Fall! Can I still hunt for treasure in the winter? I search for treasures at yard sales, flea markets, estate sales and thrift stores. I love looking through these places and finding special things that I fall in love with for my own collections, or to resell. I live in a pretty small town so I often have to travel a bit to find these places. In the winter, sales up here, where I live in New England, are nearly non-existent so I usually just pack it all up until spring. This year I am going to try to visit whatever estate sales I can find and the thrift stores, to try to keep my hobby going through this sometimes dreary winter season. This weekend, to my surprise, there were 3 estate sales and one moving sale. Three were awful-for my purposes, anyway. Prices were full on retail – as if I was in an antique shop on Madison avenue. I could almost tell right away that they were going to be bad for me because they were too neat. I need lots of mess and piles of stuff to look through. The last sale I went to was the best one. I wasn’t even going to go because it had already been on since Thursday and this was Saturday. But then I remember how many things I have found at sales where I wasn’t going to go, and then went after all. For me it feels like I have to go to about 8 sales before I find one that makes me happy. This sale was at a house with a basement with lots of fabrics and sewing supplies. 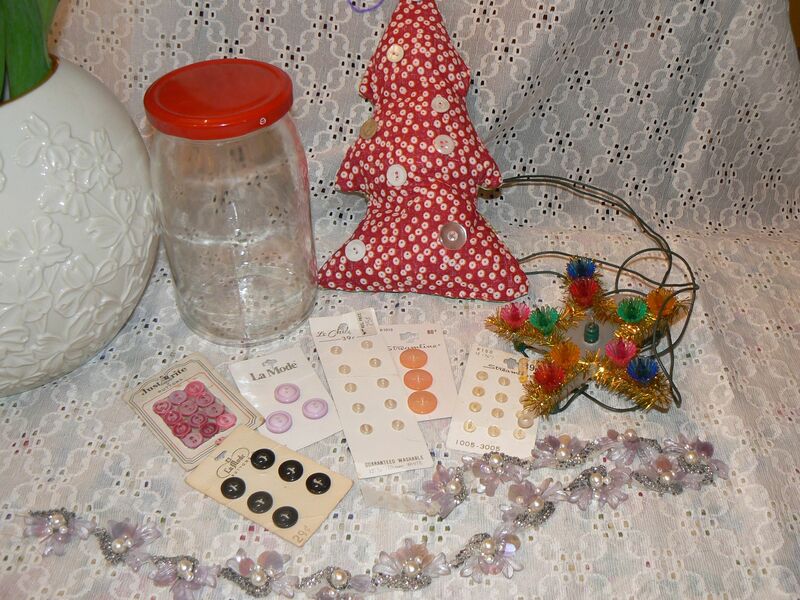 I found some vintage button cards ( I especially like the pink ones), a length of gorgeous purple trim, a vintage Christmas tree topper and a glass jar with a bright red top. A very tiny haul for crafts and collecting, but it made for a fun morning on a foggy winter day here in Connecticut.